Spring 2019 Schedules are posted below in PDF Form. Please understand that the days each age division plays and which field they play on, are dependent upon field availability and there are limited options due to field demands by other user groups. 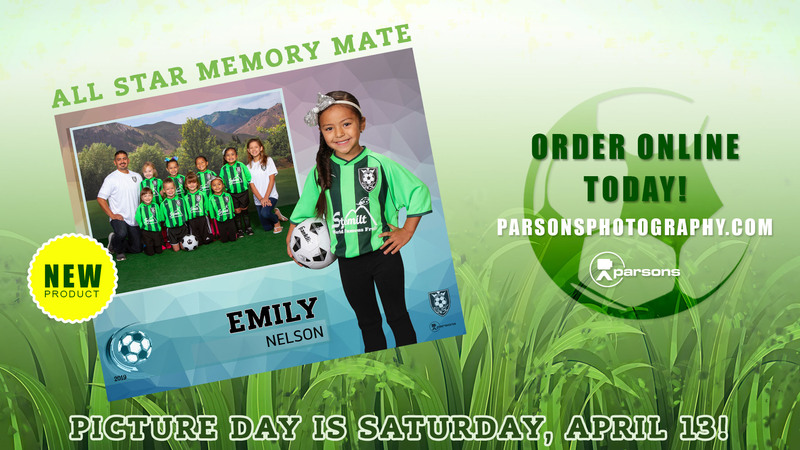 Soccer picture schedules for the Spring 2019 Season are posted below in PDF format. Pictures will be Inside Newbery Elementary School. Picture day will be april 13th. Schedules are posted below. There will be no soccer games on April 13th. Parsons now offers ordering online. Simply find your school or league on our Sports Pre-Pay Website, and you're set. 2019 Spring field use contracts will be found here soon. coaches must download and carry with them at all times when practicing on school grounds. Please note that Triangle Park is not available for our use. Please see the Fields page for directions to the playing fields.